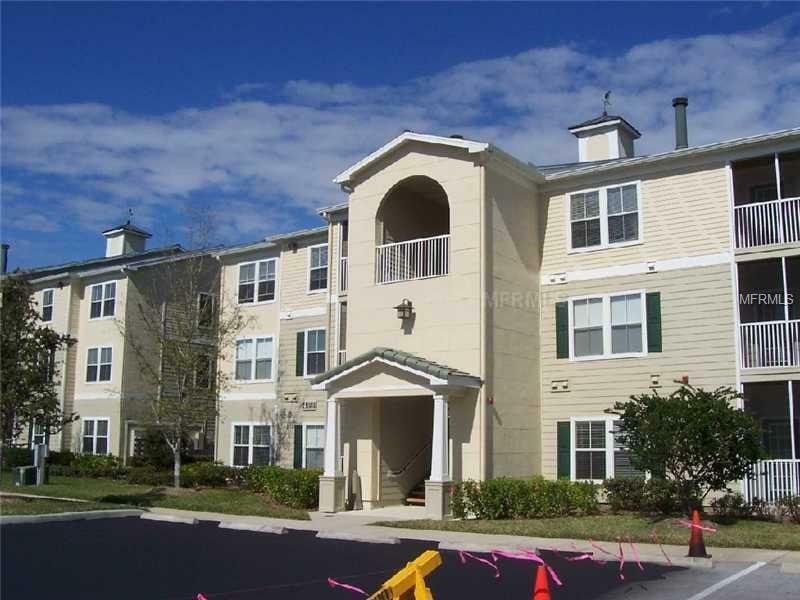 NEW TAMPA AREA CONDO WITH 1-CAR GARAGE!2BR / 2BA - Gorgeous and spacious 3rd-floor condo with 1-car garage in gated community! Stunning dark hardwood flooring, fabulous sunroom and cozy living room fireplace. Amenities galore: fitness center, resort style pool, heated spa, volleyball and tennis courts and business center. Very convenient location close to I75 and Bruce B. Downs and just minutes away from fine dining, great shopping and entertainment. Pets welcome at owner's discretion. HOA application and approval required prior to move in. This is a smoke-free home! Additional Pet Fees Pets Welcome At Owner's Discretion. Pet Restrictions No Restricted Breeds.